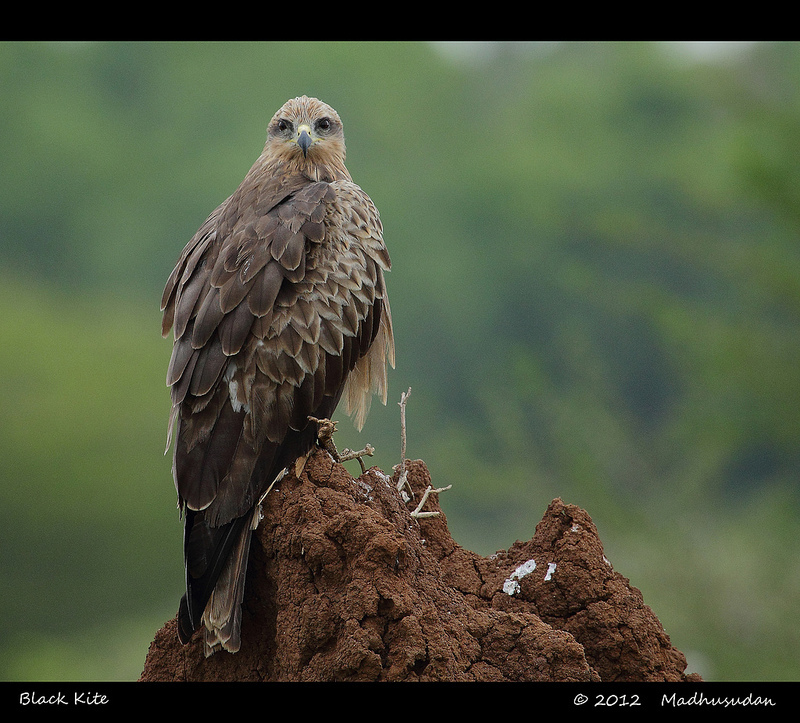 Black Kites are opportunistic hunters and are more likely to scavenge. They spend a lot of time soaring and gliding in thermals in search of food. Their angled wing and distinctive forked tail make them easy to identify. < Happy World Photography Day!